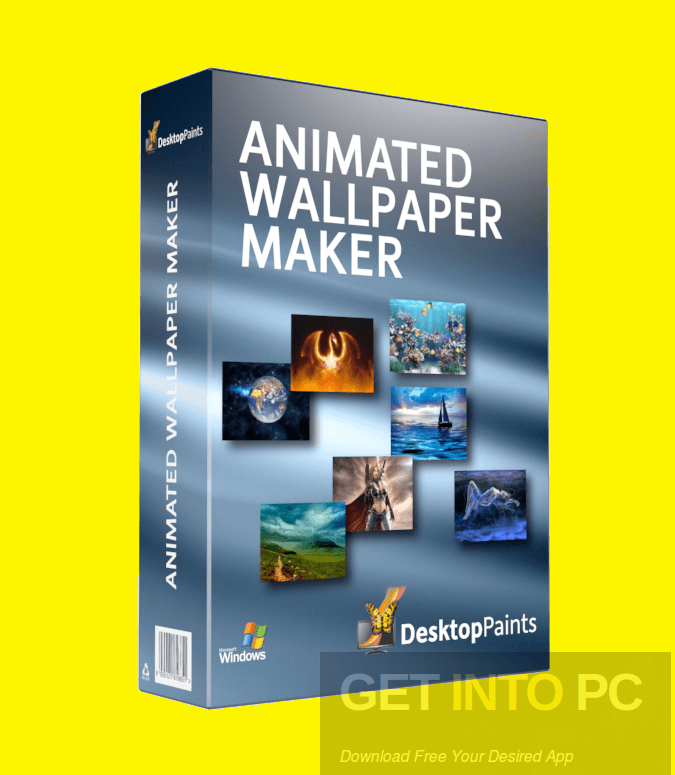 Animated Wallpaper Maker Free Download Latest Version for Windows. 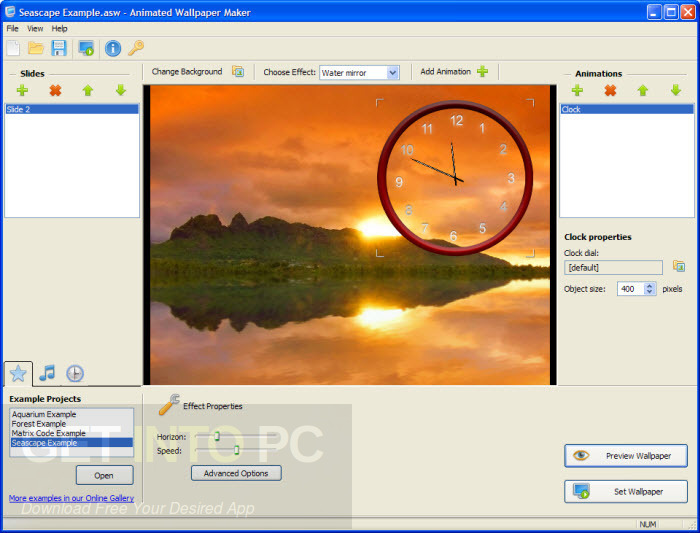 It is full offline installer standalone setup of Animated Wallpaper Maker Free Download. 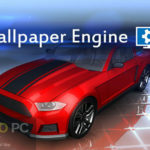 Animated Wallpaper Maker is a useful application which allows you to create some awesome animated wallpapers by using your own images and then adding different effects in them. 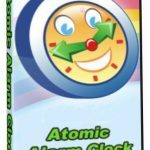 It does sound a difficult task but this software is specially developed for everybody either beginner or an expert. Everybody can use this software with equal ease and with its user friendly interface which has the interactive features it becomes easier. 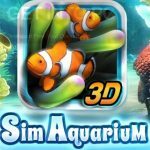 You can also download Sim Aquarium 3.8 Platinum. 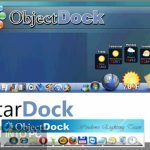 It also has the step-by-step wizard associated with it which helps you handle the task with ease and create the best animated wallpaper. It also provides you different example projects in it which demonstrates its unique features. This software supports the PNG, JPG, BMP and TGA file types in it and you can work with any photo of this file type. It offers you multiple effects which includes underwater, water mirror, fire, rings on water and matrix code etc. You can also adjust the different parameters of the effects such as reflection, amplitude, gradient, saturation and speed etc. All in all this software is really amazing and it allows you to create some interesting animated wallpapers. 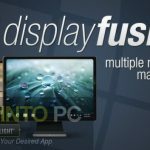 Below are some noticeable features which you’ll experience after Animated Wallpaper Maker free download. 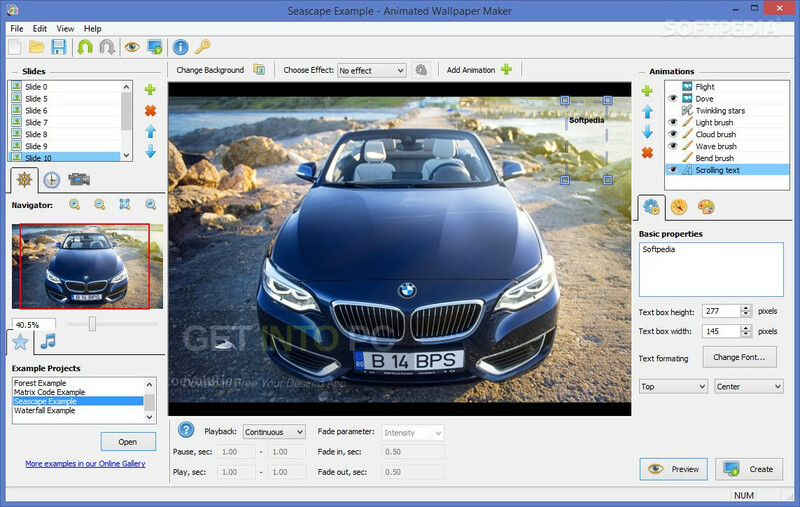 Its the best animated wallpaper creator software. It is developed for everybody either beginner or experts. It supports PNG, JPG, BMP and TGA file types. It also has different special effects in it. 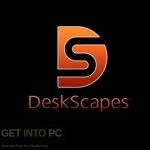 Before you start Animated Wallpaper Maker free download, make sure your PC meets minimum system requirements. Click on below button to start Animated Wallpaper Maker Free Download. 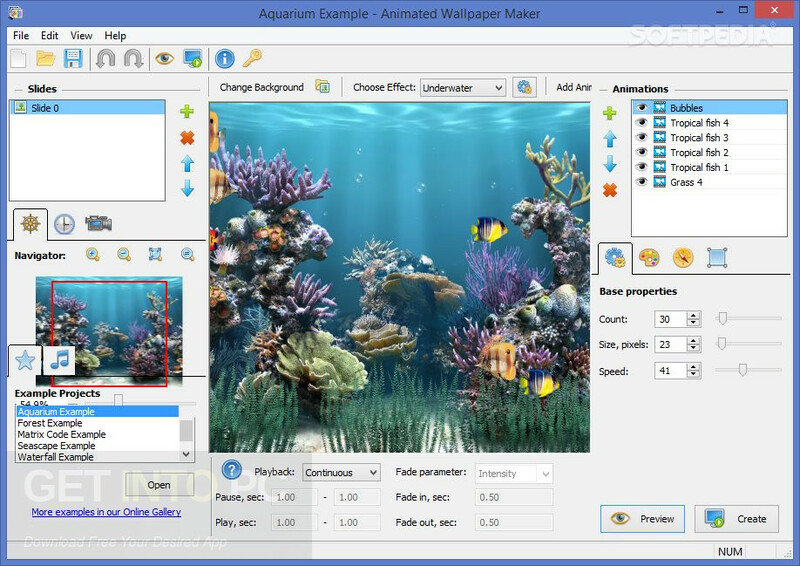 This is complete offline installer and standalone setup for Animated Wallpaper Maker. This would be compatible with both 32 bit and 64 bit windows.